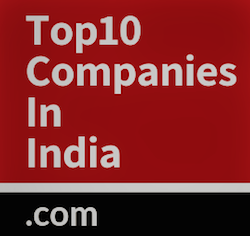 Here is a list of top 10 VLSI companies in India; these are the top companies involved in manufacturing and design of electronics equipment, semiconductor and Integrated circuits. 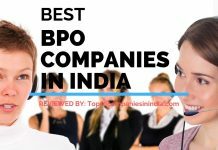 Ranking process of these best Very Large Scale Integration companies in India is frequently being updated by our expert team. Texas Instruments is world’s third largest semiconductor company and a chip producer for mobile phones. 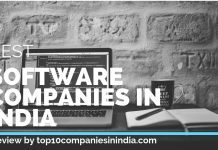 The company is among the top 10 semiconductor companies in India and its product offering includes analog electronics, calculators, integrated circuits and radio frequency identification. It was founded in year 1951 and headquartered in Dallas, United states. 2 | Analog Device Inc.
Analog Device Inc is a semiconductor design and manufacturing company which is a market leader in data conversion and signal technology. Analog device is founded in year 1965 and its design center is located in Australia, Canada, Israel, Japan, Scotland, Taiwan, Germany, UK, China, Scotland and India. Cypress semiconductor is a semiconductor manufacturing and design company established in year 1982. The US based company has total 14 design centers and more than 40 sales offices located all across the globe. Its product offering includes capacitance sensing systems, Psoc, optical sensor and wireless solution. Broad corporation is rated among the top 10 semiconductor manufacturers in India; an American company which was established in 1991 by professor and student duo Henry Samueli and Henry T Nicholas. Its product portfolio includes Integrated circuits, cable converter boxes, wireless networks, cable modems, professors, Bluetooth, VIOP, GPS, server farms, digital subscriber line. Cisco Systems is a MNC and one of the leading design and manufacturer of networking equipment. Its major product offering includes Networking device, Optical networking, storage area networks, wireless, VOIP, IOS and NX OS software etc. It is headquartered in San Jose, USA and has employed more than 75000 people all across the globe. Bit Mapper is a technology company offering electronic system design using PCB and FPGA design. The company is offering design solution to various sector such as defense, aerospace, telecommunication and software. It is a leading VLSI company in India and its expertise includes PCB design, Flexible circuits, Thermal analysis, ADC based board and many more. Horizon Semiconductors is an integrated silicon solution provider and its product offering includes single chip cable, Satellite set-top box, dual channel HD channel, 2d & 3d graphics, Single chip Blu-ray, trans coder and encoder ICs. It is one among the top semiconductor companies in India. Among the top 10 VLSI companies in India, Einfochips is one of the most trusted brands in product engineering and semiconductor service; and serves to Aerospace & defense, energy, healthcare, retail and software sector. It is headquartered in Ahmadabad, Gujarat. Established in year 2000, Trident Techlabs is a knowledge based technology organization which offers electronic design solution. The company is a leading computer aided engineering provider and reputed name in Very Large Scale Integration companies in India. HCL technologies is a software, KPO and IT service provider headquartered in Noida, Uttar Pradesh. 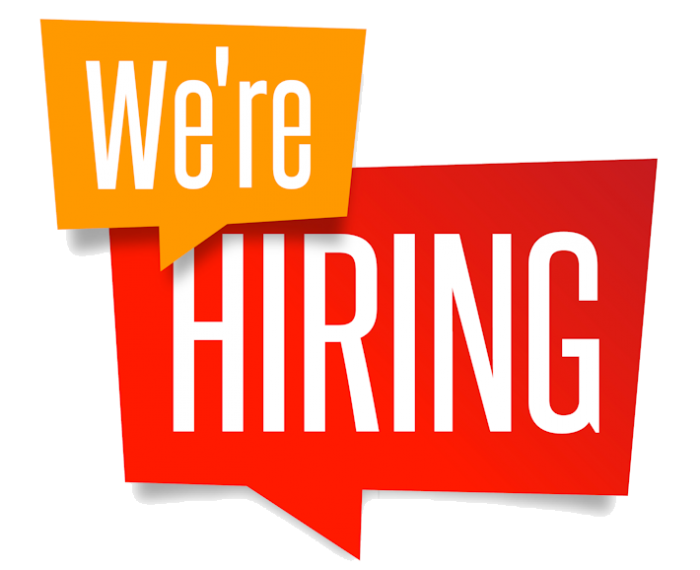 The company has office in 26 countries worldwide to provide support and consultancy to industry verticals including defense & aviation industry, energy, power, software, manufacturing, semiconductor, retail etc. It has also well known name in VLSI companies in India and its engineering & Research division provides support to semiconductor industry.